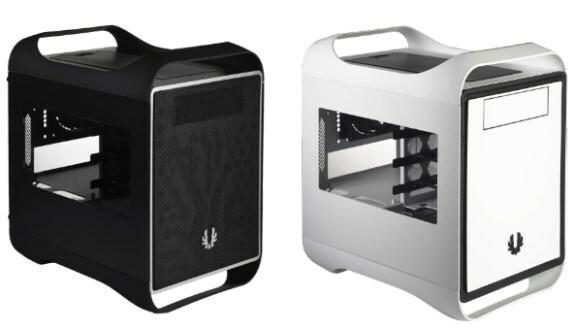 BitFenix announced it has created side window panels for its Prodigy cases. The side windows will be available by mid-February in white and black, to match the color of your case. It's unknown if BitFenix will ship side windows for the red and orange versions of the Prodigy, and we also don't know the pricing yet. Displaying a clear, non-obstructive acrylic, the Prodigy Side Panel Window Accessory is a hassle free option to obtain a clear view of your full sized video card. Without any clips or tacky mounting mechanisms in sight, your Prodigy Black or Prodigy White can maintain its sleek design while having no compromises to the hardware inside.